Growing a themed garden is a lot of fun and brings a bit of creativity to your garden. On a hot summer day, break out the chips and salsa with a pitcher of margaritas for a nice relaxing afternoon. How awesome would it be if all the ingredients for your homemade salsa were grown right in your own organic backyard garden? 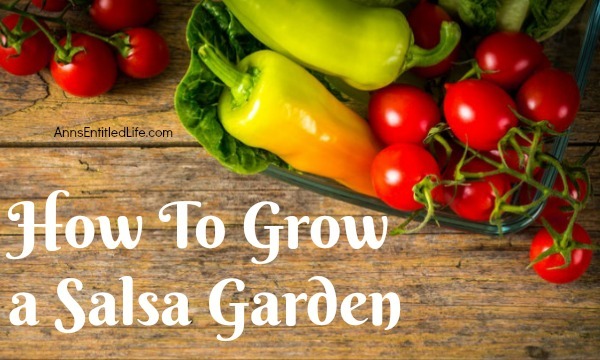 Here is how to grow a salsa garden this year. The best salsas start with 2-3 different types of tomatoes. Romas, Early Girl, and a grape tomatoes are perfect for your homemade salsa. Depending on how hot you want the salsa, you need at least one pepper plant, preferably jalepenos. If heat isn’t your thing, grow bell peppers. Both red and orange bell peppers are a tad bit sweeter than green bell peppers and are delicious in salsas. Don’t forget to grow both garlic and onion chives. If they grow in your area, plant garlic and onions, but just know they won’t be ready to eat for quite a while. To grow cilantro, you will need a cool spot in the garden as it doesn’t care much for hot summer days. What’s awesome about gardening is you can grow plants in just about anything. 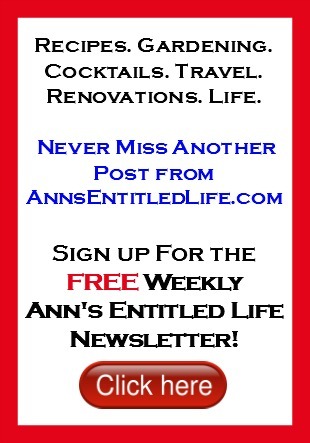 You can also use different gardening methods like Square Foot Gardening, which works quite well with Salsa Gardens. For a Salsa Garden to give you enough veggies for the whole summer season, you need at least a 4’x4 ‘planting area; a 10’x10’ area would be ideal. Your tomato plants need the most space, at least 1-2 feet away from other plants. Peppers don’t spread like tomatoes do and will stay in their one square foot of space. Chives grow like grass, not very tall, and will come back after each time you harvest them. Cilantro needs to be shaded by other plants and takes a bit more water too, plant coriander seeds at least six inches apart. 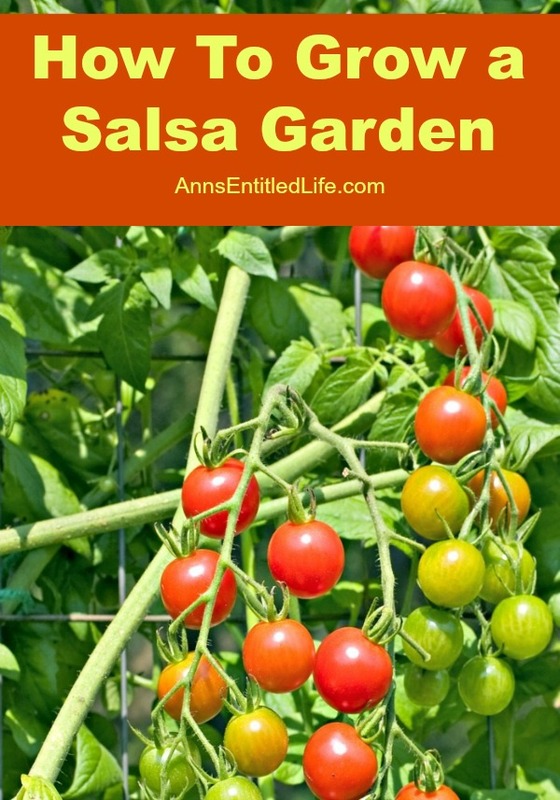 The plants that make up a Salsa Garden are heavy feeder of nutrients. Every month you need to add organic soil amendments to your salsa garden such as blood meal and bone meal, earthworm castings and organic compost. Water them in very well after you work them into the soil. It can be a lot of fun to grow a themed garden! You may want to consider growing a salsa garden this year.